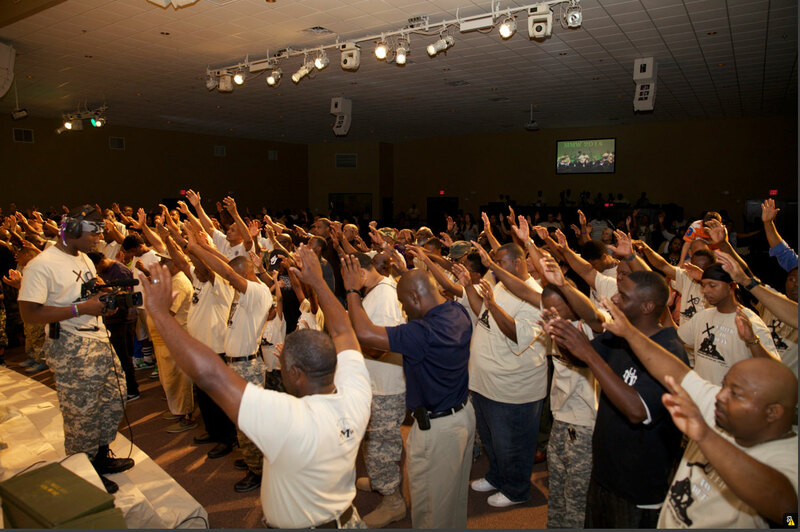 Mighty Men of the Word is the international men’s ministry of Lawrence and Chiquita Weathersby Ministries. 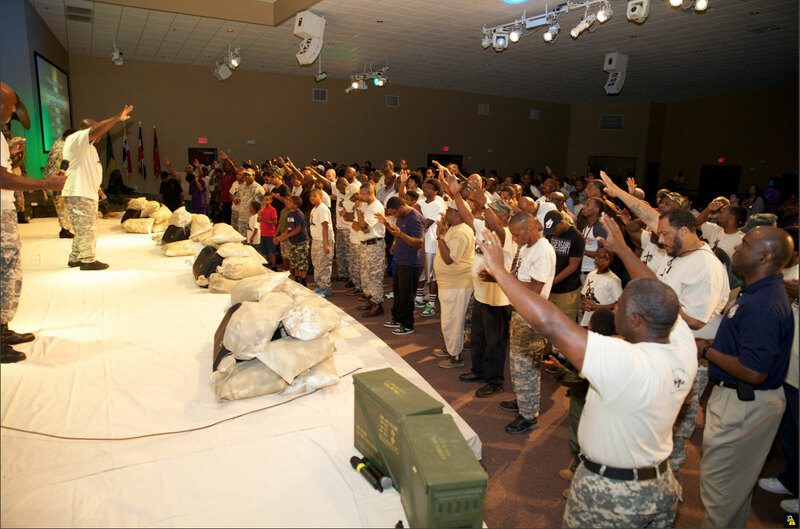 As the visionary of MMW, Pastor Lawrence imparts the Word of God to men on all levels that they may be fully developed in spirit, soul and body. 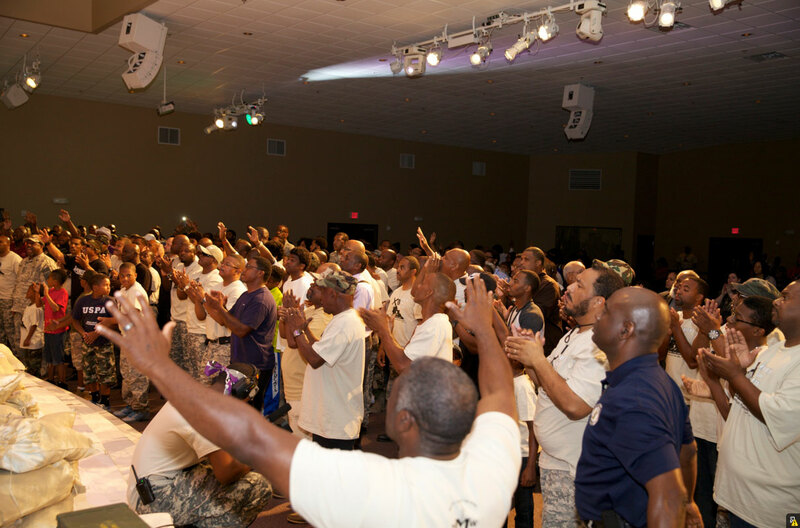 God has given Pastor Lawrence a unique anointing to draw men to Christ. His teachings are simplistic, uncompromising, and encourages men to take their rightful place as sons of God in the earth and as spiritual leaders of their families. MMW meets the 1st Wednesday of every month. There is also an annual conference, revival and retreat, as well as periodic fellowships outside of the church walls to strengthen the cords of our relationships. If you are in the New Orleans Metropolitan area, we invite you to join us in one of our power-pack life changing meetings. For more information, contact us at 985-649-4687, email us at mmw@ltwi.org, or just register using the form below.